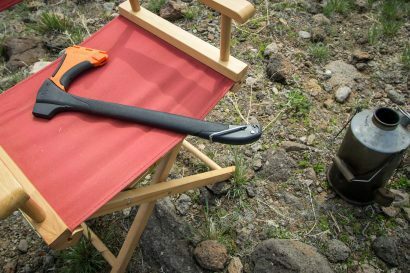 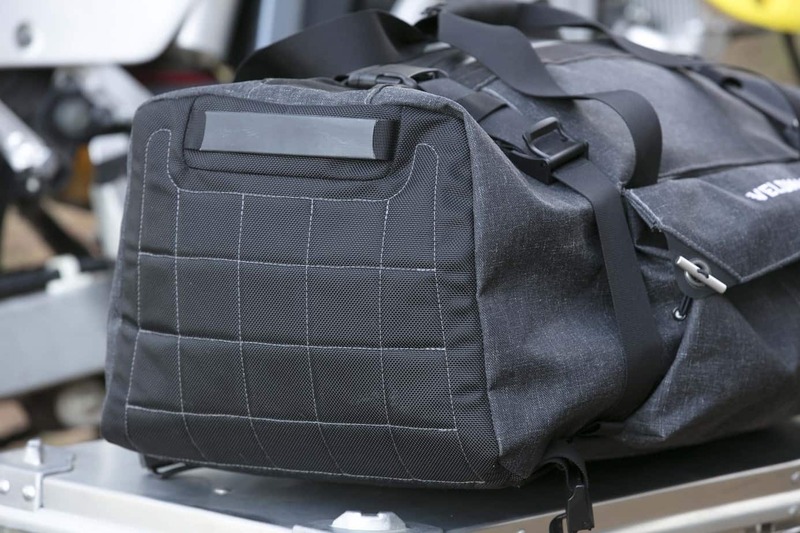 Perfecting the duffle bag has long been the quest of purveyors of outdoor equipment. 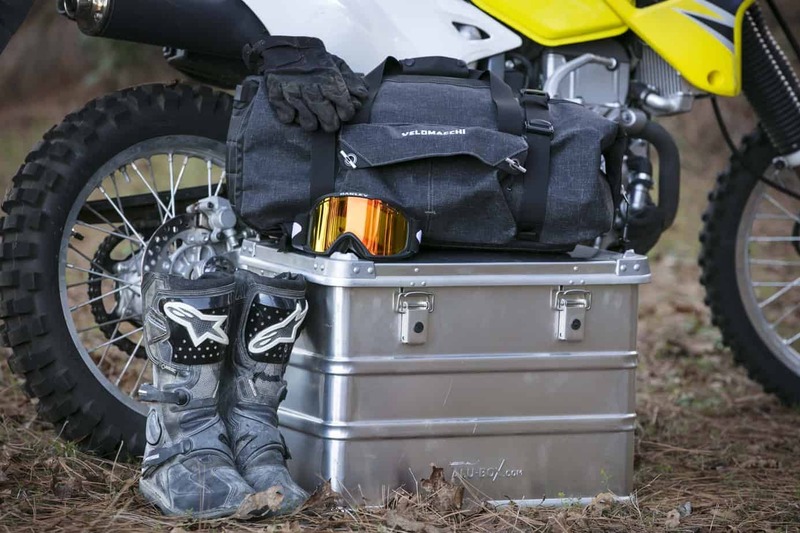 It must not only protect our clothes and a medley of gear, but also be durable enough to survive the rigors of real-world travel. 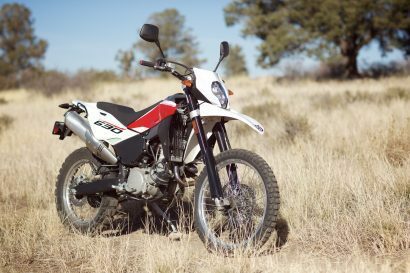 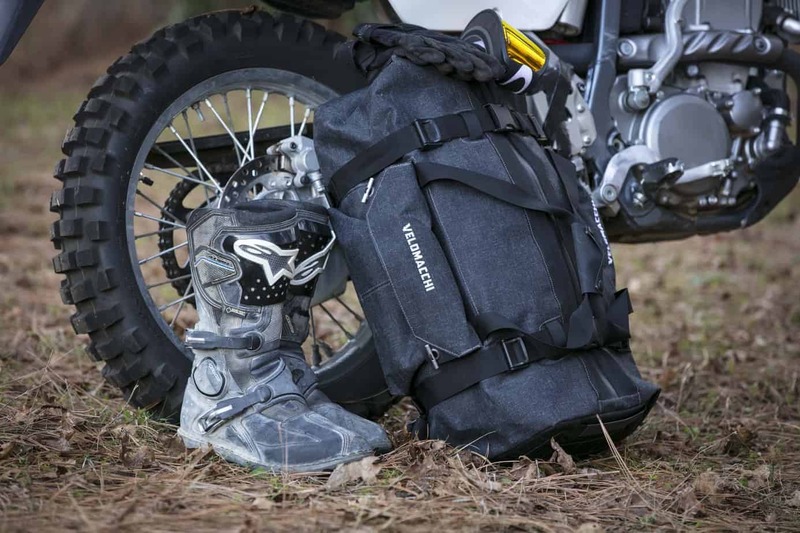 During the past few decades, we’ve tasked the duffle with additional responsibilities: lashing it to our vehicles or motorcycles, doubling as a backpack, and keeping our socks dry in foul weather. 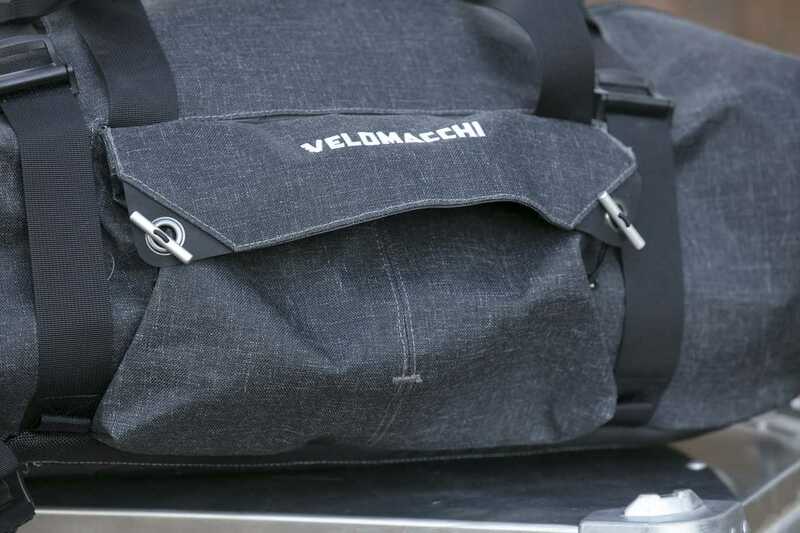 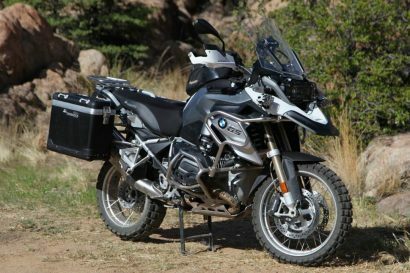 Last year I picked up a Velomacchi Speedway Hybrid 50-liter duffle and have since utilized it during a variety of trips. 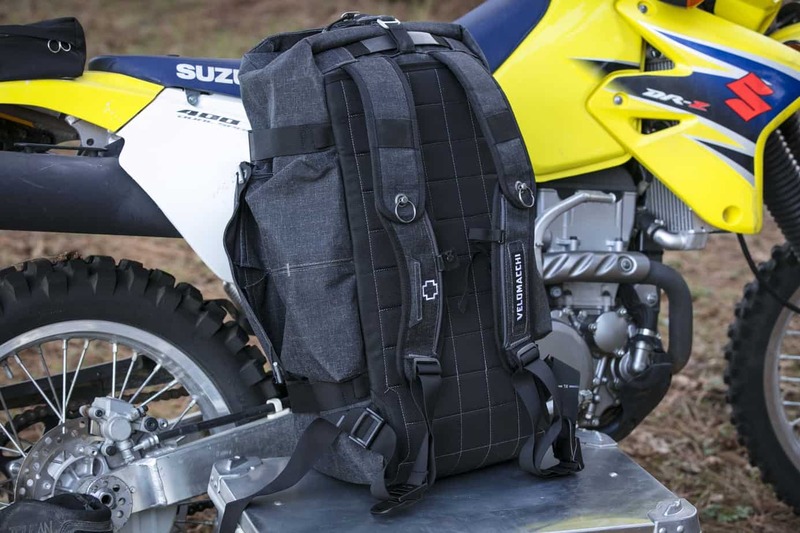 My first impressions were that the 1000D exterior fabric and rubberized YKK #10 zipper would do a great job of keeping my clothes dry, and they have. 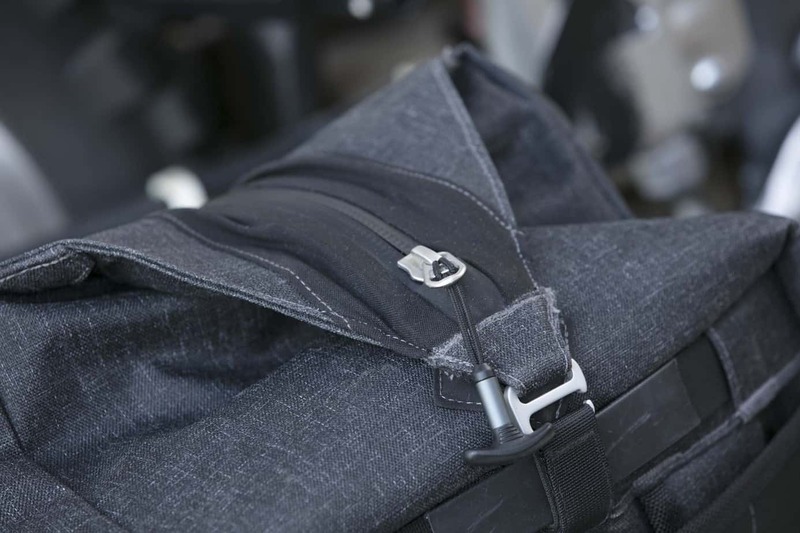 Dual compression straps cinch things down enough for the Speedway to be used as a carry-on, and also proved lashing points for securing it to the back of a bike or on a roof rack. 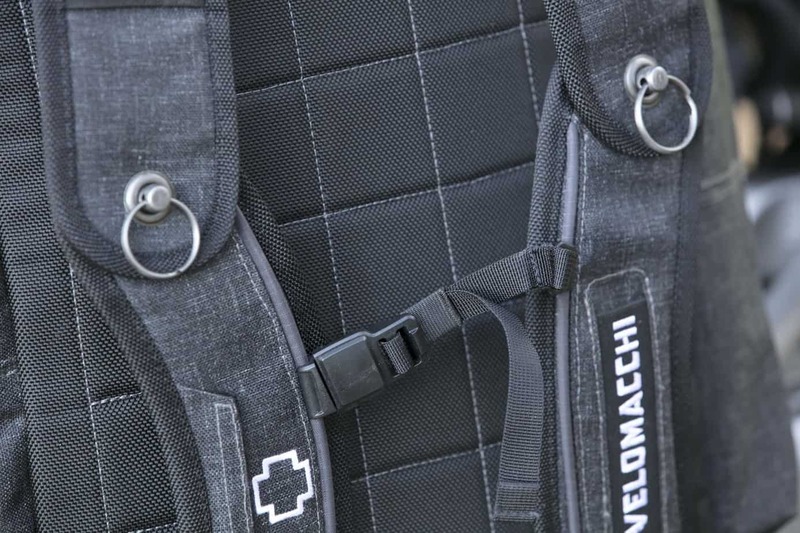 The sturdy shoulder harness, which is wide enough so as to not cut into my clavicle, features cam-lock adjusters and a magnetic sternum strap. 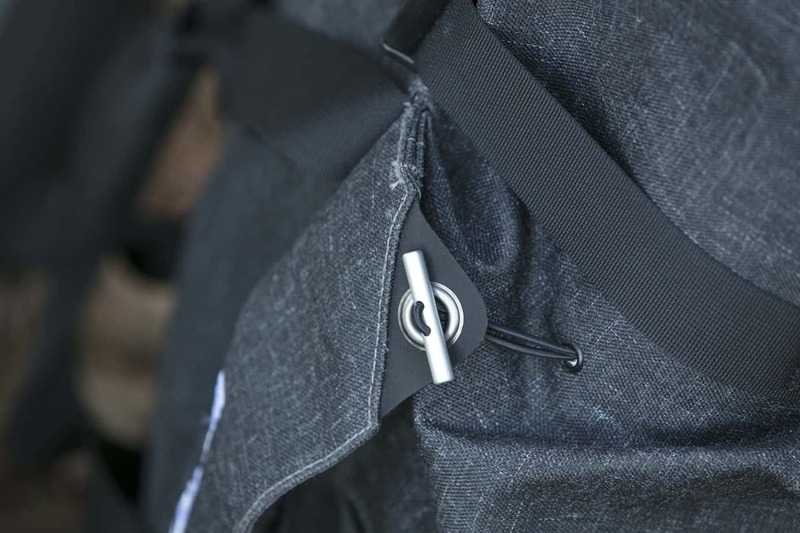 I like that both the shoulder and carry straps tuck neatly into pockets, thus reducing the possibility of snagging. 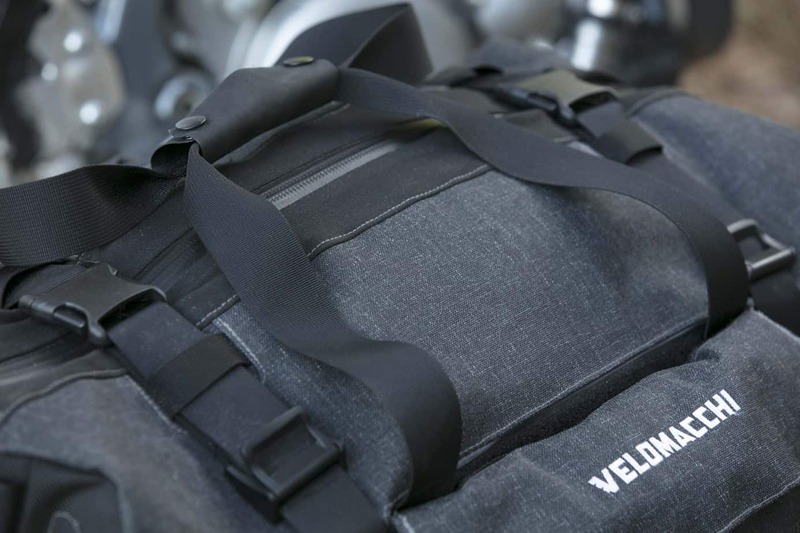 Velcro pockets frame both sides, and the zipper’s T-handle is easy to grasp with gloved hands.